Surrey Leader photos from the WBSC Women's World Softball Championship on July 16 and 17 Softball City. 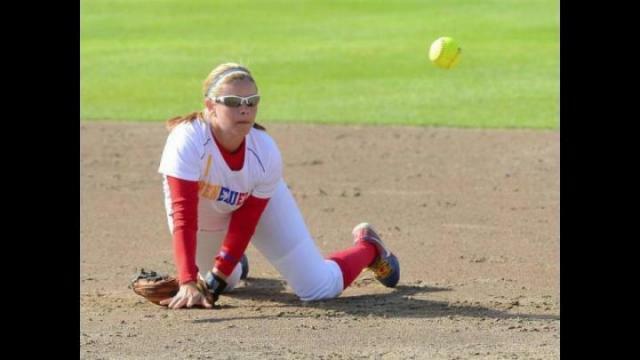 Images from the WBSC Women’s World Softball Championship on July 16 and 17 Softball City. The tournament continues until July 24.